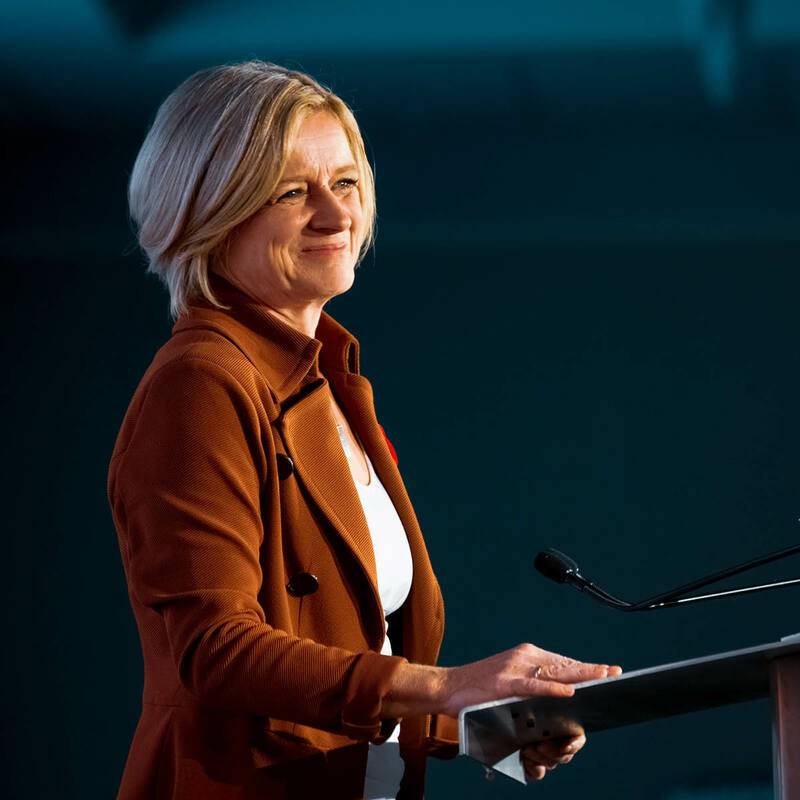 Alberta NDP Leader Rachel Notley stood up for Alberta values and laid out her plan to grow the economy, while United Conservative Leader Jason Kenney continued to dodge tough questions about his party’s controversial and divisive agenda. Albertans got a clear picture of the choice in this election during Thursday’s televised debate. Here's how they reacted. The curriculum includes ideological ideas like how to be safe on the internet.